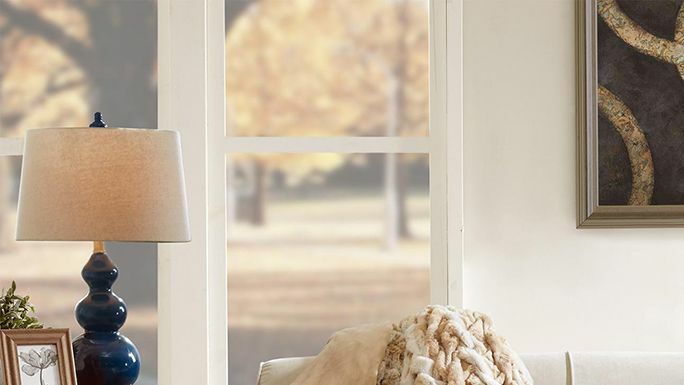 Hey there, college freshman. 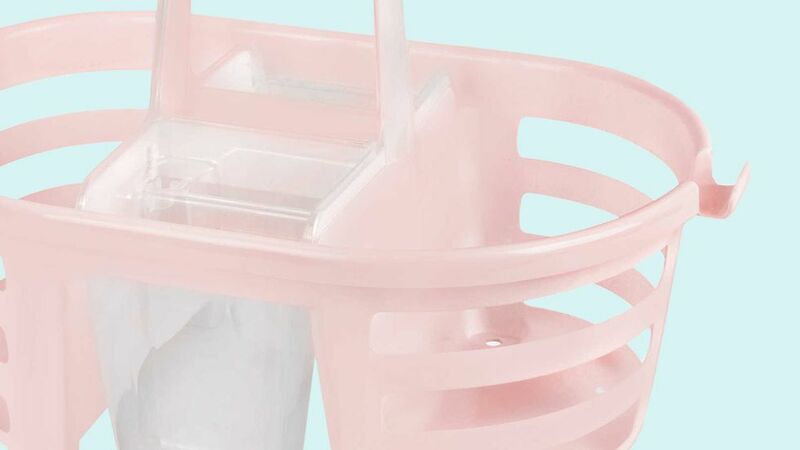 Here's a guide to everything you should pack in your ever-essential shower caddy. 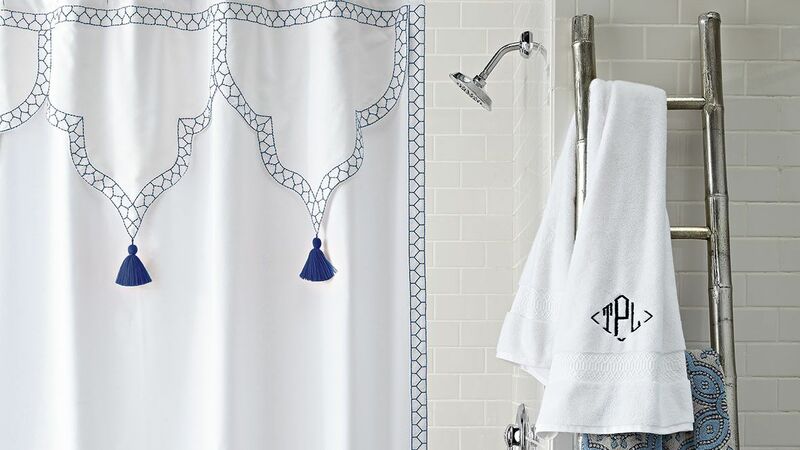 Fabric shower curtains are not only healthier, they're way more chic.